Tim learned the importance of friendly and prompt customer service, quality meat products, and loyalty to customers and employees through his years of working at Didier Brothers Meat Market. With this foundation, Tim and his wife Janet founded Tim Didier Meats in 1983 when they purchased Hoemig Market at the corner of Huffman and Andrews Street. As a couple, Tim and Janet worked hard and had faith that Tim’s dream would become reality. 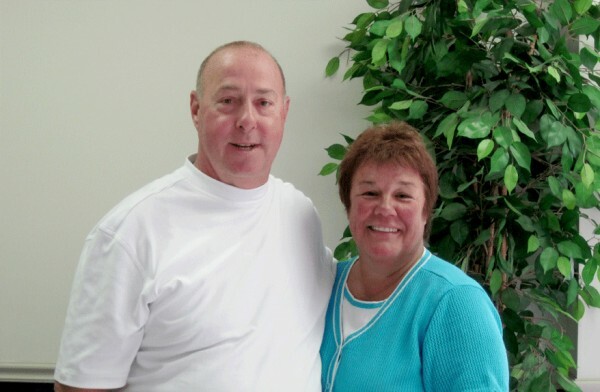 With over 20 employees and a new location on Wells Street, Tim and Janet worked hard to be successful. Tim and Janet take great pride in Tim Didier Meats’ reputation for quality. All meat products are cut fresh daily. They have developed into a state-inspected facility serving over 400 restaurants, hospitals, and other locally owned businesses. Tim’s dad always said, “ Customers are your most important product.” This is the cornerstone upon whichTim Didier Meats is built. The love, dedication, and faith exhibited by Tim and Janet are exemplified by their generous support of the Fort Wayne Community.